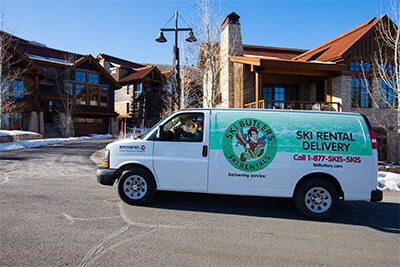 Ski Butlers is a full service ski and snowboard delivery equipment to all of the Beaver Creek area. 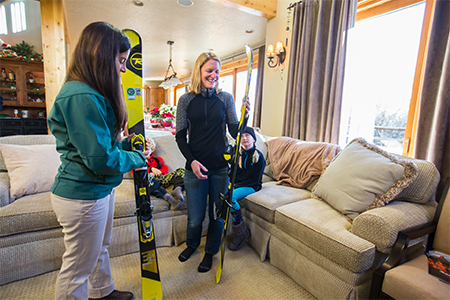 Instead of traveling to a busy ski shop and waiting in line, have Ski Butlers deliver your equipment and get fitted in the comfort of your accommodations. If there are any issues during your rental, Ski Butlers will meet you to fix those problems anywhere that is convenient for you including on the mountain. On the final day of your rental we will meet you at a time and place of your choosing to pick up your equipment. 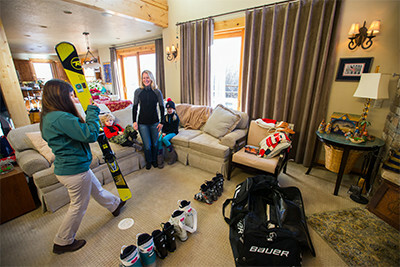 Ski butlers offers SkiSite customers a 15% discount on equipment rental and delivery!